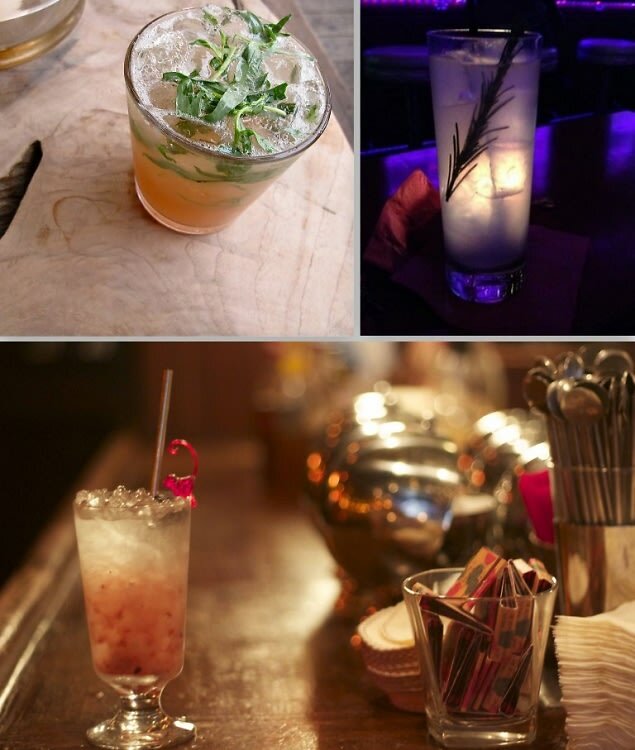 Spring Cocktail Guide: Our Top 9 Spots To Try In L.A. The sun is shining high in the blue sky, and even though you’ve always wanted to leave work at 1 pm, now you realize even the weather is begging for you to ditch your cubicle. It hits you: spring has officially sprung. Why not treat your underlying urge to ditch that popsicle stand you call work and celebrate the new season with a spring cocktail? We looked at it all: between those of you who are prepping for the Summer bikini season around the corner to those who are just looking for the best tasting, strongest concoction, we’ve accumulated a list of nine of the top spots in L.A. to completely satisfy your spring cocktail cravings.